I hope I don't see you coming from the other way! Yeah, I'd assumed that they flash already. From looking at the photo, the amount of light output just isn't enough to be visible. It's probably better than nothing, but I certainly would not feel confident relying on something like that. The kind of lights I use for riding in the city are or for offroad use are more along these lines. On the rear I either use a high power front light directed downwards (to avoid blinding cars) or two moderate power commuting LED units pointed at driver height. Last edit: 6 years 2 months ago by Jeff. Thank you Jeff and YW-Slayer for your feedback. Keep them coming! I should have added the helmet has 2 built-in settings. Press button once for constant light, press again for flashing mode to stand out from the neon. Hi-vis vests need reflected light, for example from car lights. Haloglow helmets enable you to be seen ALL the time. In fact, we have just been asked to make hi-vis vests with the built-in Haloglow fibre for exactly this reason. Those lights are so dim that they would be invisible against Hong Kong's mix of neon lighting. They look like they are designed for dark country roads in other countries. 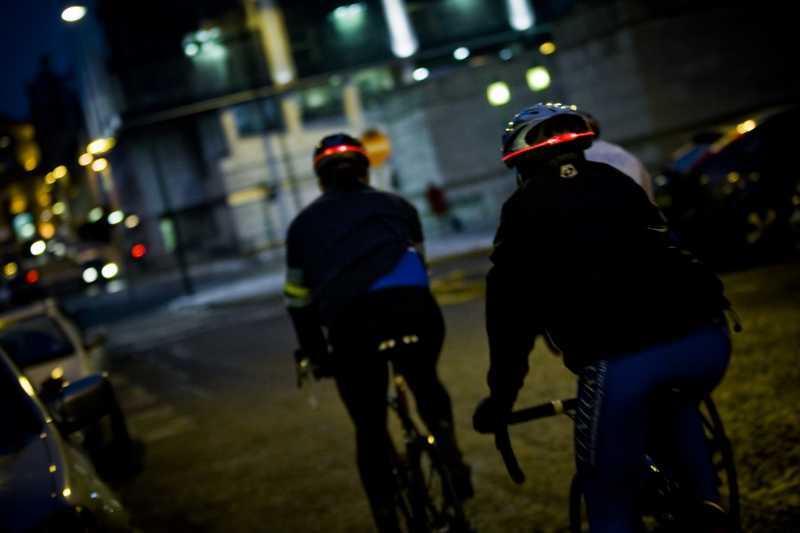 City riders would be better off with stndard high-vis vests or proper offroad biking lights. Probably more useful for commuters. I also suspect most people will have a prefererd helmet and add lights to it as and when necessary. Wanted to gauge interest from esteemed mountain bikers. Haloglow sell our lit helmets overseas but NOT in HK. Are we doing something wrong and there is a whole untapped market for bikers in Hong Kong who want to be lit up safely at night?